Best Cheap Hair Dryer Choices. 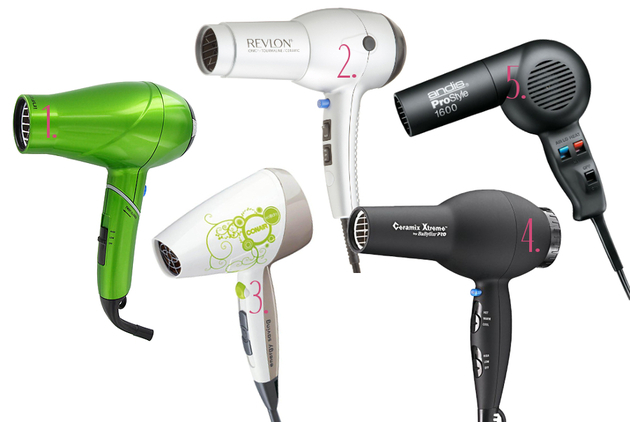 Whether you’re looking to spend $20 or less or are willing to go up to a top estimated price of $40 for a great hair dryer, you have plenty of options that offer the best bang for their buck. 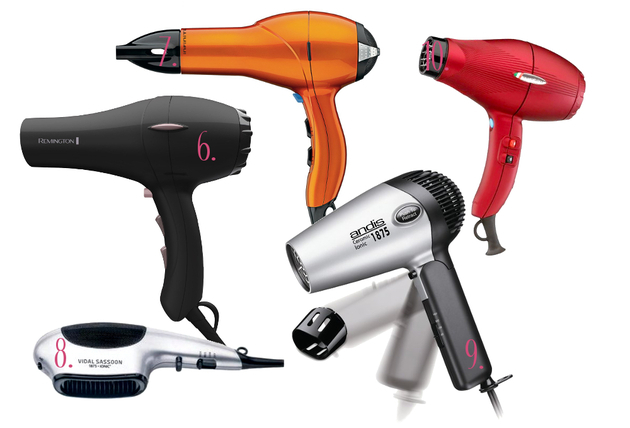 From ionic hair dryers to ceramic technology and tricks that help hair dryers use less energy, these 10 choices are some of the best cheap hair dryer options you can find on a limited budget. Dry you hair faster and better with these excellent products from some of the most respected companies in the hair industry.